Comedian Rocky LaPorte will be performing during the annual Valentine’s Day show on February 14 at 7pm at the Willow Bay Theater! Rocky LaPorte’s appeal comes from his everyman, streetwise style of comedy. 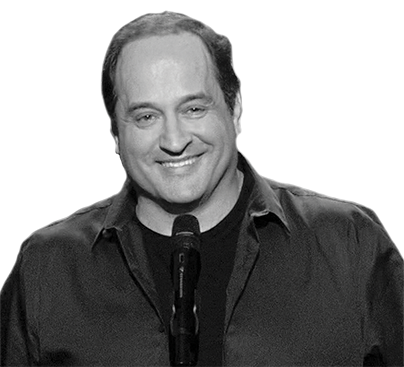 Delivering laughs in his trademark Brooklyn accent, he has become one of the most sought after comedians in the country, and was a finalist on NBC’s Last Comic Standing in 2014! Rocky has filmed his own Comedy Central Presents special and has appeared on the Tonight Show with Jay Leno. This show always sells out quickly, so pick up your tickets before they’re gone! For tickets: http://www.ticketfly.com/event/1065525 or call (716)484-0800.